Actions: Restructures, regenerates and firms the skin deep down. Optimizes the cells energetic environment. Helps to slow down the premature aging factors. 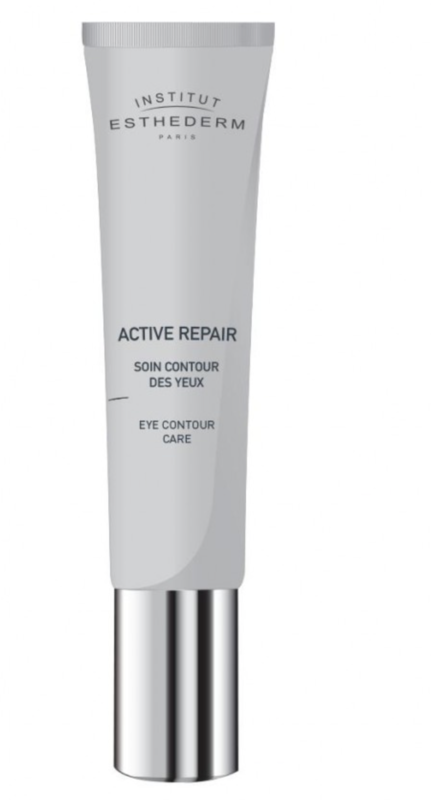 Allows the delicate eye area to stay younger longer. Results: Visibly more toned and luminous eye area. Wrinkles, fine lines and marks of fatigue are visibly reduced. Skin is nourished for long lasting benefits. Indications: For all skin types. Mature skins. Those in need of repair. Instruction for use: Use both AM and PM. Apply to clean, dry eye contour. Massage in very gently with circular movements using the fingertips from the internal upper corner of the eye towards the crows feet then from the crows feet to the lower internal corner of the eye. Enjoy!